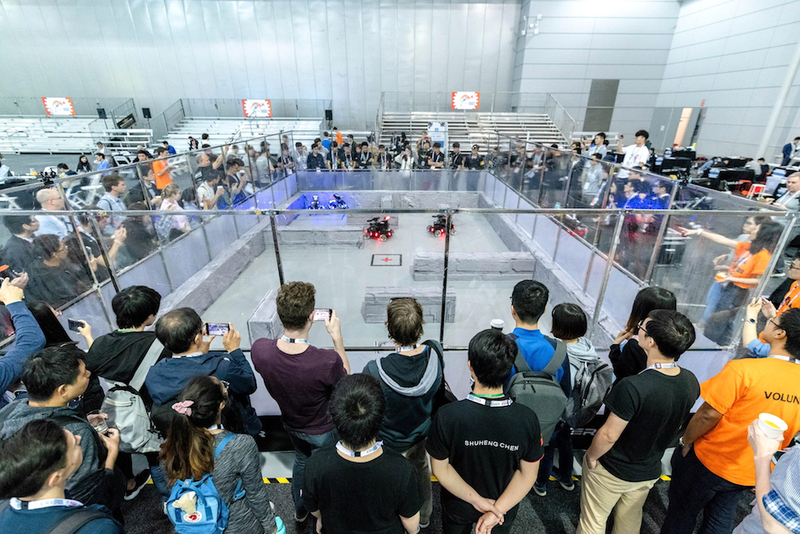 Note that RoboMaster’s final tournament for the FPS competition starts on July 20, 2018 and goes until July 28, 2018. Shuo Yang is the Director of Intelligent Navigation Technologies at DJI. He obtained B.Eng and M.Phil degrees from Hong Kong University of Science and Technology (HKUST). 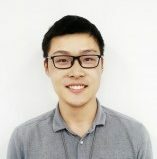 He is involved in developing flight control and navigation technologies for several DJI flagship products, such as the Inspire 1, Phantom 4 and Matrice 100 drones and the A3 flight controller. He has coauthored 4 academic papers and obtained near 10 US patents. Shuo is also leading an educational robotics competition project called RoboMaster at DJI.